After a very long period of inactivity on this blog, I’m finally posting some new shots. Not “astro” ones, but Nature-related ones. 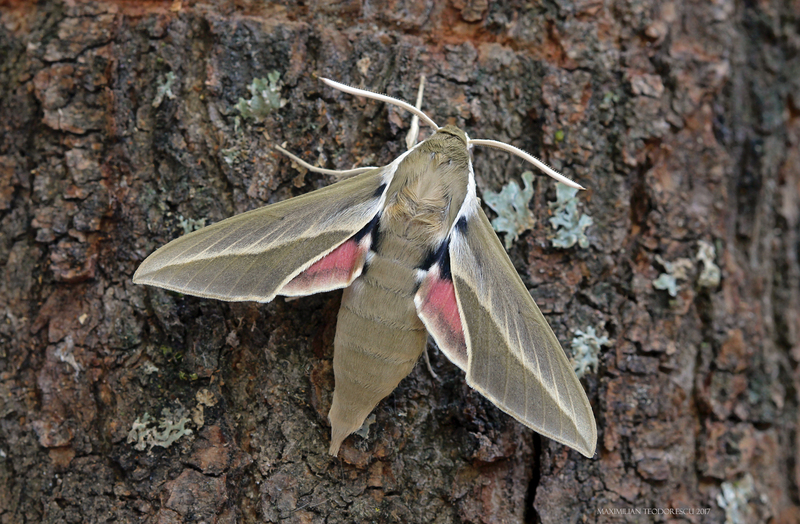 The following shots are of a hawk moth (Fam. 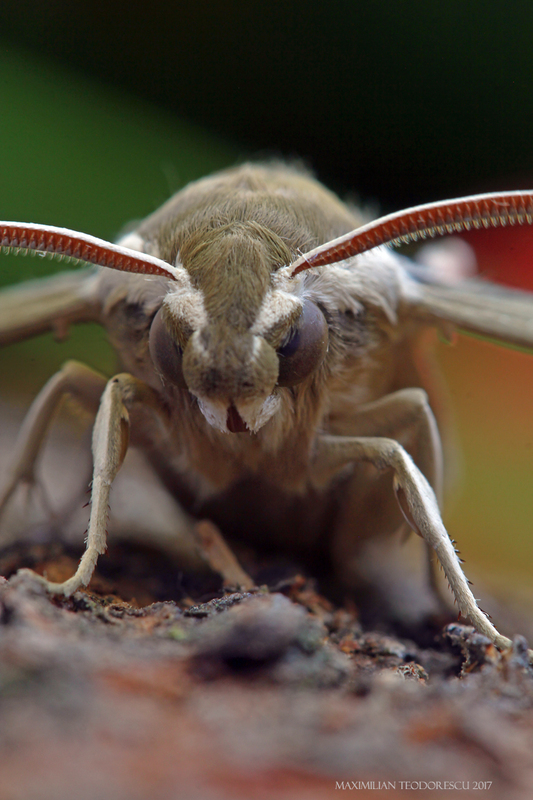 Sphingidae), Hyles hippophaes (Esper, 1789). 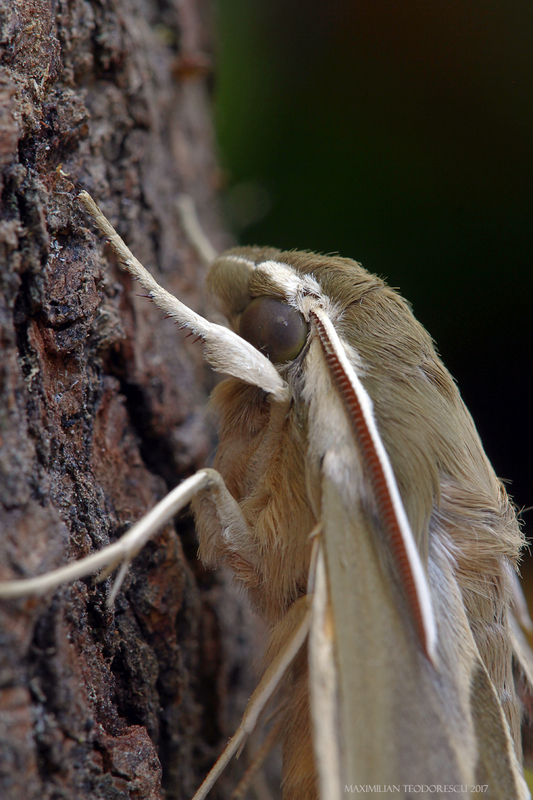 This species is threatened by human activity, as many other insect species. 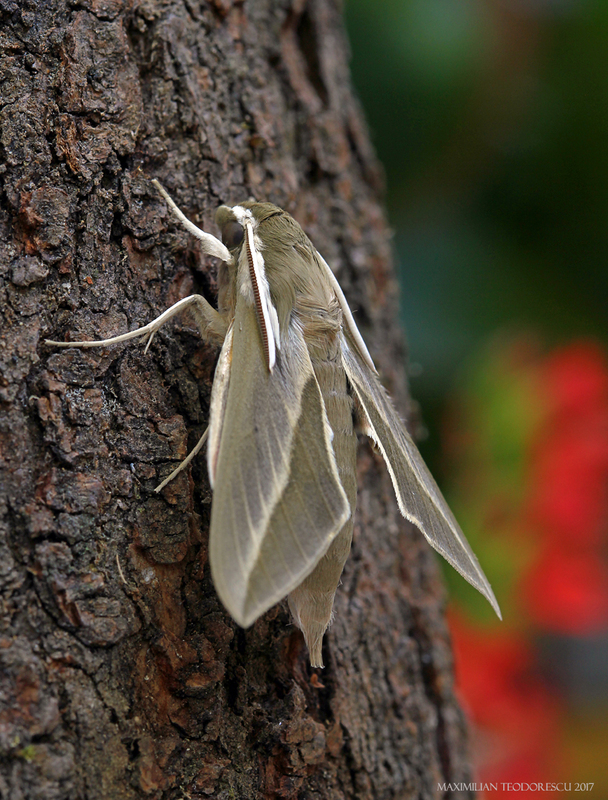 In Romania it occurs mainly in Dobrogea, but can occasionally be found further to the west. 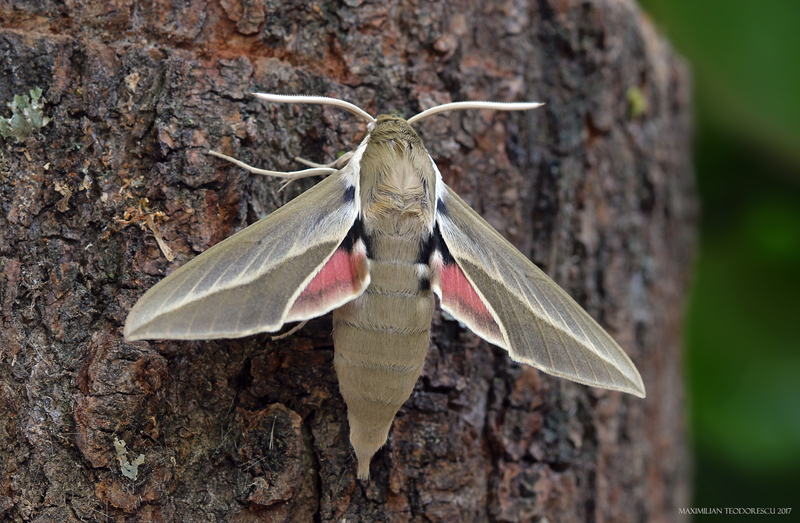 The larva was found in August 2016, and the adult emerged in May 2017. 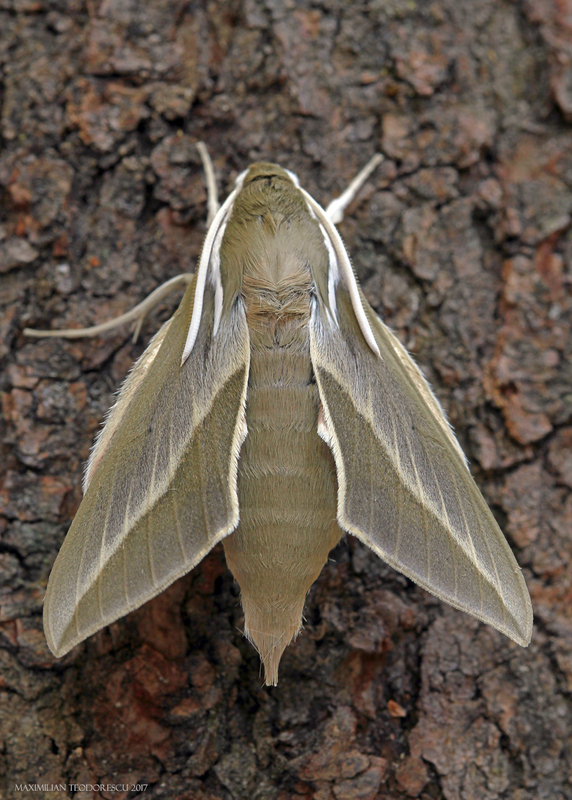 The moth is active at night, and is attracted to artificial light.